Qualie is a Sydney startup helping “UX teams of one” do amazing user research. They give control to the researcher to run useful and focused user research, remotely. Qualie brought me in to help with product design. 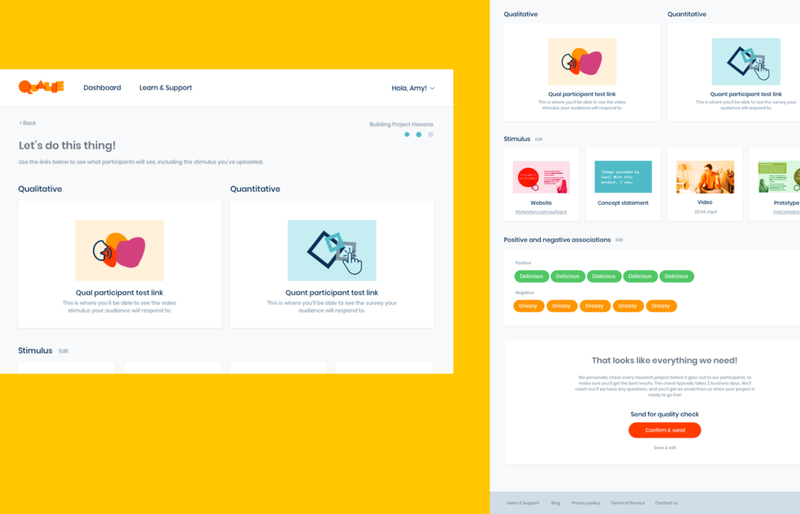 They had some rough wireframes already, and I expanded and refined the user experience and user journeys, and applied visual styling and branding to the entire platform experience.